The lease agreement should list everyone bound by the lease or rental agreement. List your name as well as that of your renters. 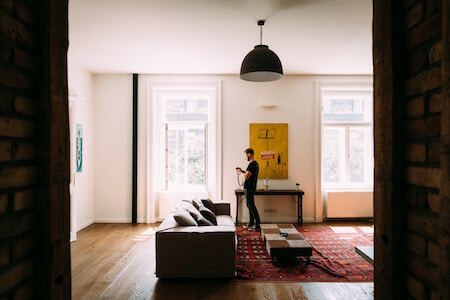 It’s crucial to list the names of every adult living in the Charleston rental unit as this will help protect you in case of lease violations. For example, you’ll be able to terminate a lease or rental agreement if one of the tenants commits a serious lease violation. You’ll also be able to legally ask rent from any of them. A lease term is a stated period of time, usually one year, during which the terms of the lease are legally binding. If you are focusing on long-term property management, your leases should be “fixed”. On the other hand, if you are a vacation rental property, you should offer short-term leases. Regardless of the property management type, it’s crucial that the term of the lease is clearly specified. As a landlord, you need to provide a legal description of the property when renting it out. A legal description of a property provides a clear and lawful definition of a property’s boundaries. When writing a legal description of your Charleston property, make sure it describes three important things: the street address, the quantity of land, and the rental unit itself. Without a proper property description, a lease cannot be enforced. This clause describes what will happen if the renter breaks the lease early. There are many reasons that may cause a renter to break their lease early. For example, a tenant may move in order to be closer to their new job. Or perhaps they may need to move in with their boyfriend or girlfriend. Sometimes, they are a student at the College of Charleston and only want to stay for the period the school is in session. 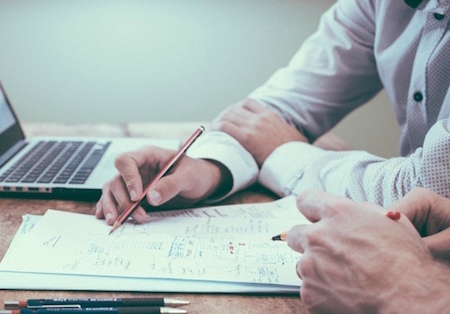 When establishing an early termination clause, you’ll need to ask yourself a couple of questions. One, what will the renter be responsible for? Two, will you allow subletting? And three, how much will it cost to market the property again. Terms of rent should be clearly stated in a lease or rental agreement. This helps minimize confusion. Besides obviously stating the rent amount, you should also remember to include other terms. Will you charge a percentage of the rent amount as a late fee? If so, how much? Will you charge a daily fee? If so, how much? Will you charge a flat fee no matter how many days the rent is late? If so, how much? Only people who’ve signed a Charleston, SC lease agreement should be allowed to live in the rental unit. As such, make sure there is a clause that defines limits on occupancy. This prevents unauthorized subletting. It also gives you a legal cause to terminate a tenancy should the renter fail to comply. As stated in South Carolina’s rental laws, the landlord or property owner has a right to legally enter the rental unit. You may need to enter a rental unit to make agreed repairs, to carry out property maintenance, or to conduct property inspections. That being said, this right is only guaranteed if the number of entries is reasonable. Unreasonable requests to enter the rental unit may constitute a breach of tenants’ privacy rights. Aside from keeping the number of entries reasonable, you also need to adhere to local landlord entry laws. For instance, before entering a rental unit you need to notify the resident first. (In Charleston, you need to provide a 24 hours’ notice). 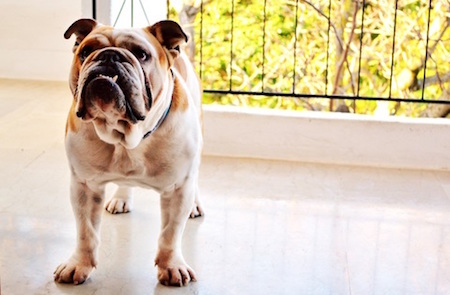 Your Charleston lease or rental agreement should specify whether you allow pets or not. If you do, you should clearly specify all your expectations. For example, the types of pets that are allowed or prohibited. You may also narrow down to the size of the pets allowed. Also, will you ask for a pet deposit? Will it be refundable or nonrefundable? When drafting this part, make sure to check the local security deposit rules. Security deposits are often a source of conflict between landlords and residents. To help reduce any future issues, make sure that your rental agreement clearly specifies security deposit details. Such details include the security deposit amount, how it’s to be paid, and when it’ll be returned. Many states, including South Carolina, have laws regarding security deposits. For instance, in South Carolina, landlords must return a renter’s security deposit within 30 days after a lease expires. For more details on South Carolina security deposit laws, please click here. If something needs repairing or gets damaged in a rental property, it’s important to know who’s responsible. Therefore, your lease or rental agreement should state both the landlord and renter’s responsibility regarding repairs and maintenance. As a guide, a landlord is responsible for damage caused by normal “wear and tear”. For instance, if a carpet is worn out after years of normal use, it would be the landlord’s responsibility to replace it. On the other hand, a renter is responsible for any property damage in excess of normal wear and tear. For example, an excessive number of holes in the wall. 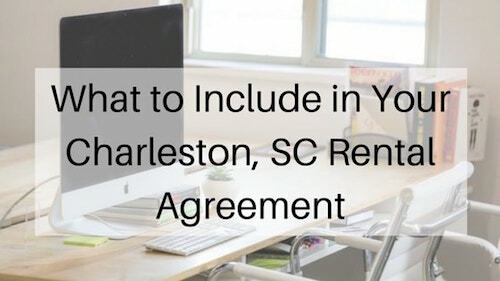 A strong lease or rental agreement will help protect your rights and the rights of your Charleston tenant. If you find the drafting of the lease a bit daunting, consider hiring a qualified Charleston lawyer.